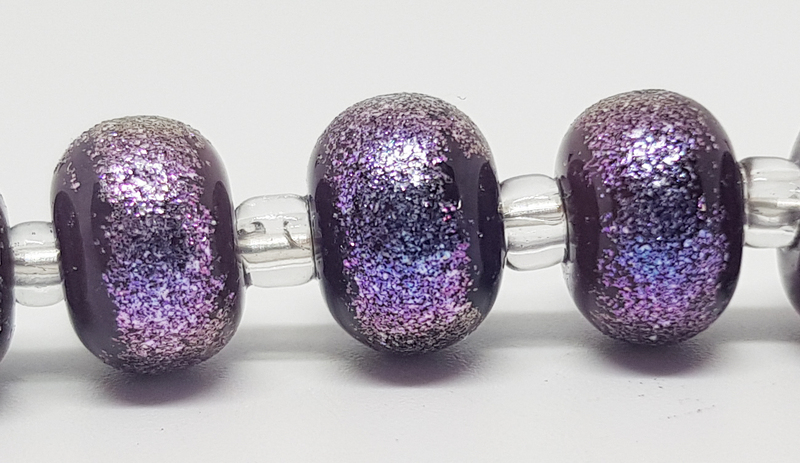 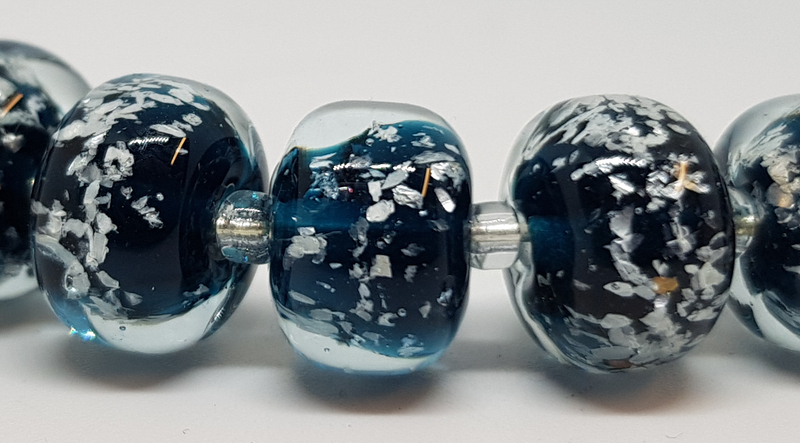 Mica powder and flakes will add sparkle to your lampwork beads and marbles.Supplied by Dragonfire Glass these have been tested on both soft glass and borosilicate this can be encased and worked hot with stunning effects. 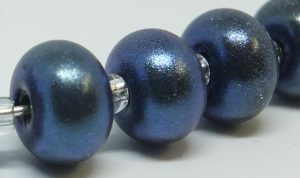 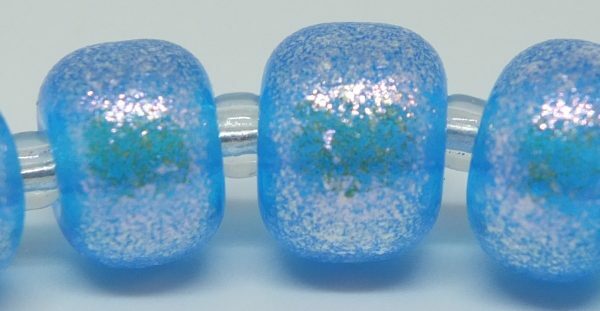 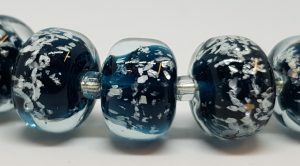 We are proud to support UK lampwork companies and are delighted to supply Mica powders from Dragonfire Glass. 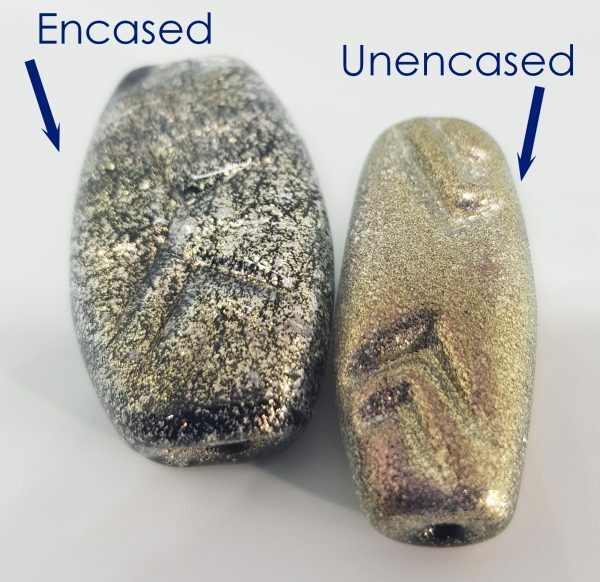 As with any particulate substance a mask is advisable during usage.You may like to decant the mica into a glass or plastic container. Put some on a heat-resistant surface.Make your bead and roll the glass on the mica. Shimmer Mica powders are very fine powder and will be supplied in a 5grm bag.